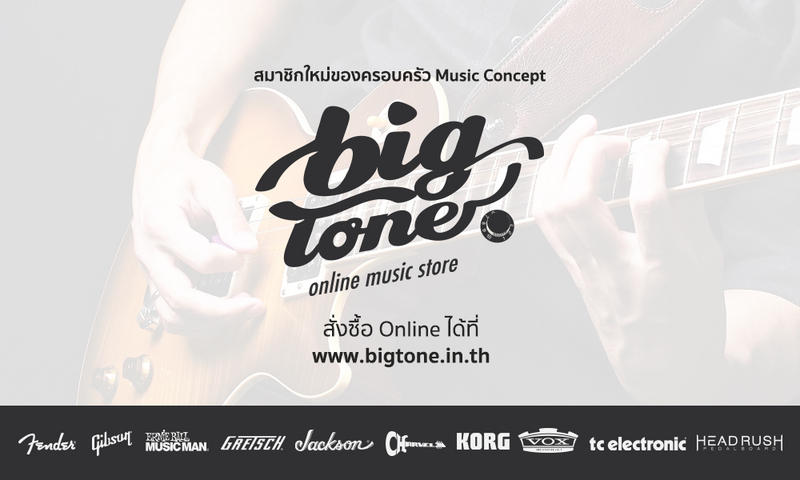 Tycoon Music Co. Ltd. was established in 1983 by entrepreneur Stephen Yu as the first guitar manufacturing facility in Thailand, and within a few years, the company had achieved a significant presence as an OEM guitar manufacturer in markets throughout Europe, Asia, and South America. However, in the mid-1990’s, there was a growing demand for hand percussion instruments around the world, and not enough quality products were being supplied. Stephen Yu recognized this void in the market, and began to study the design and construction of congas, bongos, and other percussion instruments. After making significant investments in R&D, proprietary machinery and employee training, the company began manufacturing hand percussion products on an OEM basis in 1996.